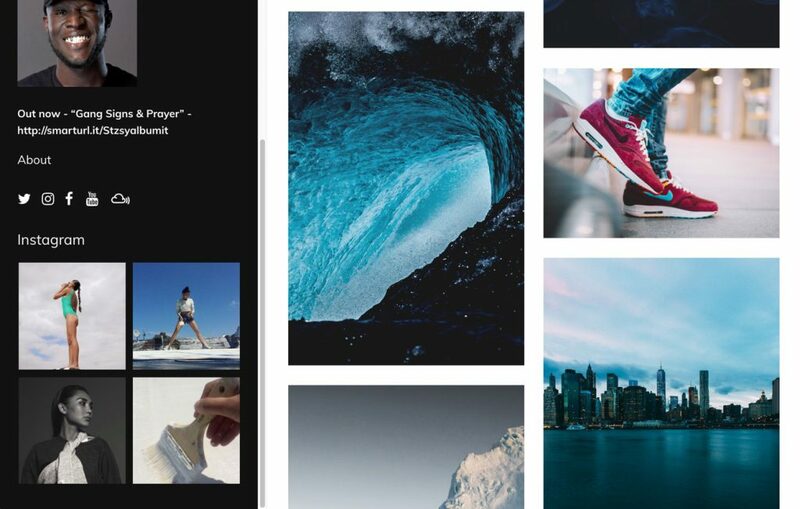 Here’s how to set up the Instagram feed widget on themes that are compatible. 1. First you will need to get your Access Token & User ID from here. 2. Make sure the Sidebar is turned on in your theme. 3. 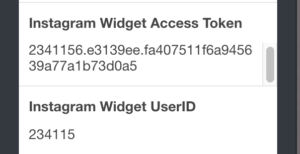 Paste your User ID & Access Token into these fields.